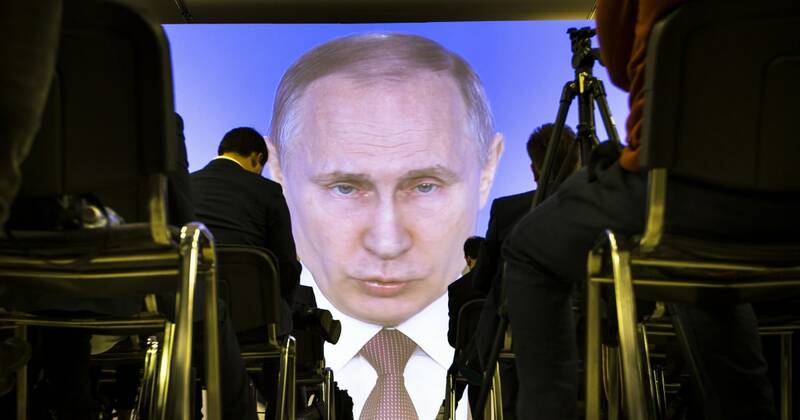 President Vladimir Putin announced an array of new nuclear weapons on Thursday, in one of his most bellicose speeches in years, saying they could hit almost any point in the world and evade a U.S.-built missile shield. Putin said a nuclear attack on any of Moscow’s allies would be regarded as an attack on Russia itself and draw an immediate response. But in Washington, officials cast doubt on whether Russia has added any new capabilities to its nuclear arsenal beyond those already known to the U.S. military and intelligence agencies. The Trump administration also accused Moscow of violating a Cold War-era treaty which banned nuclear and conventional ground-launched ballistic and cruise missiles with a range of 300-3,400 miles. “President Putin has confirmed what the United States government has known all along, which Russia has denied: Russia has been developing destabilizing weapons systems for over a decade in direct violations of its treaty obligations,” White House spokeswoman Sarah Sanders said.